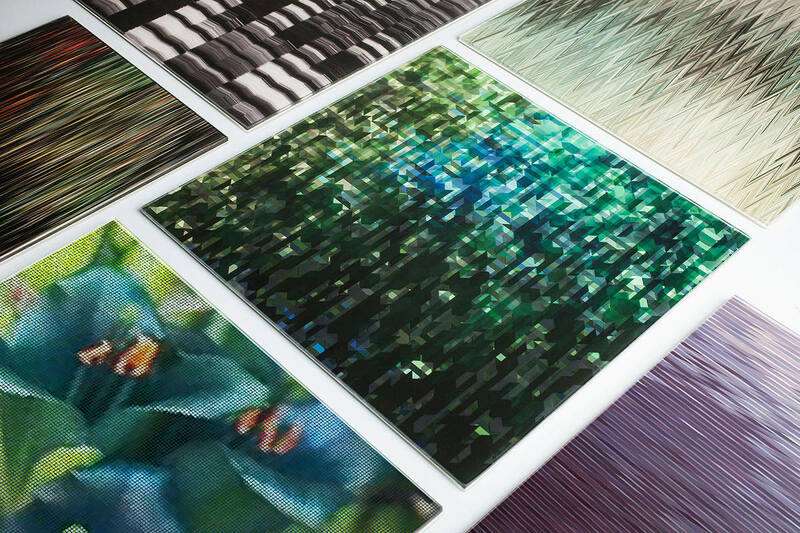 Offering unprecedented creative freedom, the VEKTR Digital Canvas allows you to use any digital image of any size to create infinitely scalable artwork that is output as two continuous tone interlayers in our ViviSpectra VEKTR laminated glass. 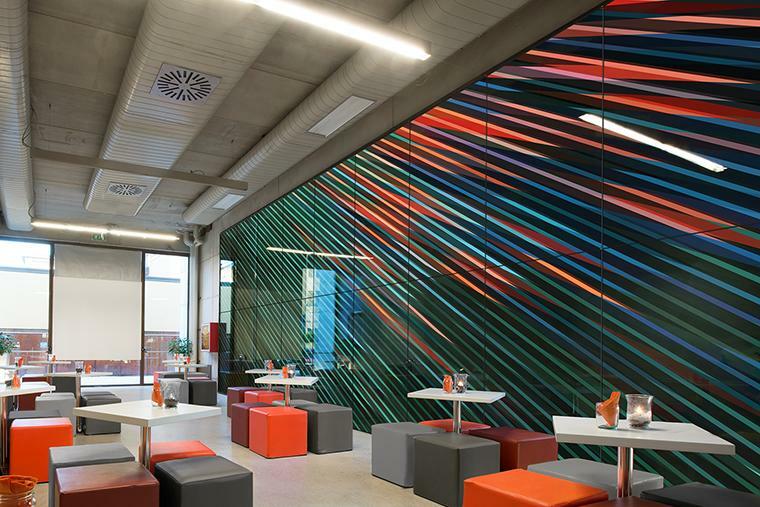 New features and enhancements added to the design tool make it easier than ever to generate highly customized architectural glass designs. New Filters – Cape and Ice – expand your options for applying artistic effects that transform the appearance of your source image. Filter Styles allow you to quickly toggle between two preset pattern controls – literal or abstract. This time-saving feature makes it easy to generate a variety of visual effects within your selected style, without the need to manually tweak the pattern controls. Use the new Save As menu option to create and save multiple variations of your design. 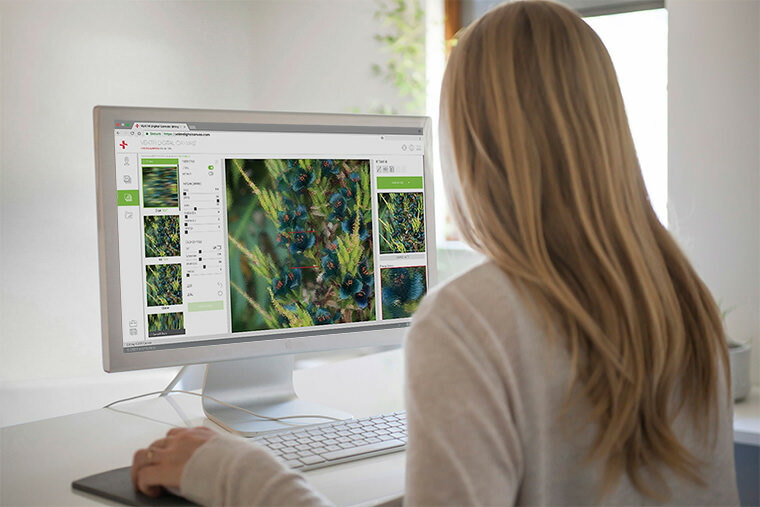 Five new inspirational settings show you how creatively you can use highly personalized VEKTR canvases to bring nature into a space, incorporate local scenes, align with specific design elements, or carry a unified look across a project. Head to the VEKTR Digital Canvas to give these features a try!